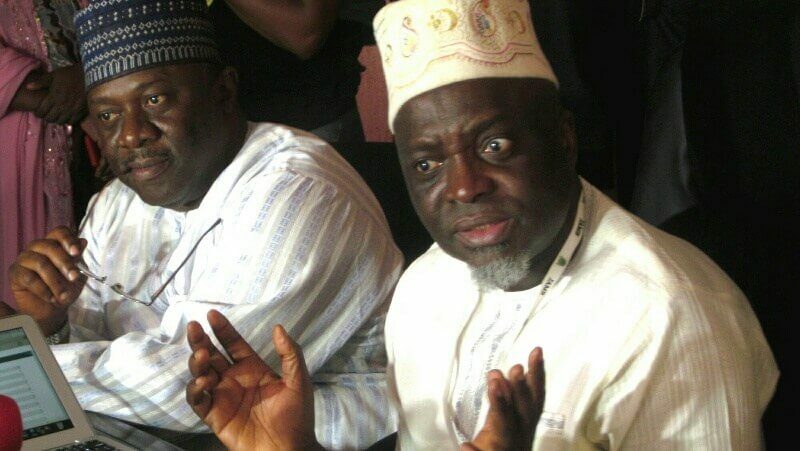 The Registrar of the Joint Admission and Matriculation Board (JAMB), Is-haq Oloyede, has decried alleged “haywire” conduct of parents who go to lengths to bribe their children’s way through the Unified Tertiary Matriculation Examination (UTME). Oloyede said JAMB does not have problems with the candidates but rather with parents who pay huge sums to fraudsters in bids to buy cut-off marks for their wards. The Registrar said the situation has become worse so that the Board had to involve the Department of State Security Services (DSS) and other security agencies in the matter. Oloyede made the revelation during his meeting with Chairman of the Presidential Advisory Committee against Corruption (PACAC), Professor Itse Sagay, and his team in Abuja. “The greatest problem we have is with the parents, I do not have problems with the candidates. But the parents have gone haywire,” he said. “They compromise the process because while the students are writing the examinations, you see some of the parents seeking for any assistance that can be given to make their children pass. “Some parents go as far as paying huge sums of money into fraudulent accounts online to upgrade their children’s results. We have advertised recently, that anybody who pays into such accounts would be tracked and disqualified because these fraudsters openly advertise that if you want help on JAMB pay into certain accounts.